$1 helps provide 4 meals! View this message on our website. Must be completed by Monday, August 13th! Food Bank of the Rockies University offers these courses FREE! The Food Safety & Civil Rights Course is available online and at no charge through FBR University. After you’ve completed the self-paced course, you’ll take a short multiple-choice test. A score of 80% is required to pass and be compliant. Once you’ve passed, print your certificate for your records. There’s no need to send us a copy; we have access to the names of all students with passing scores. 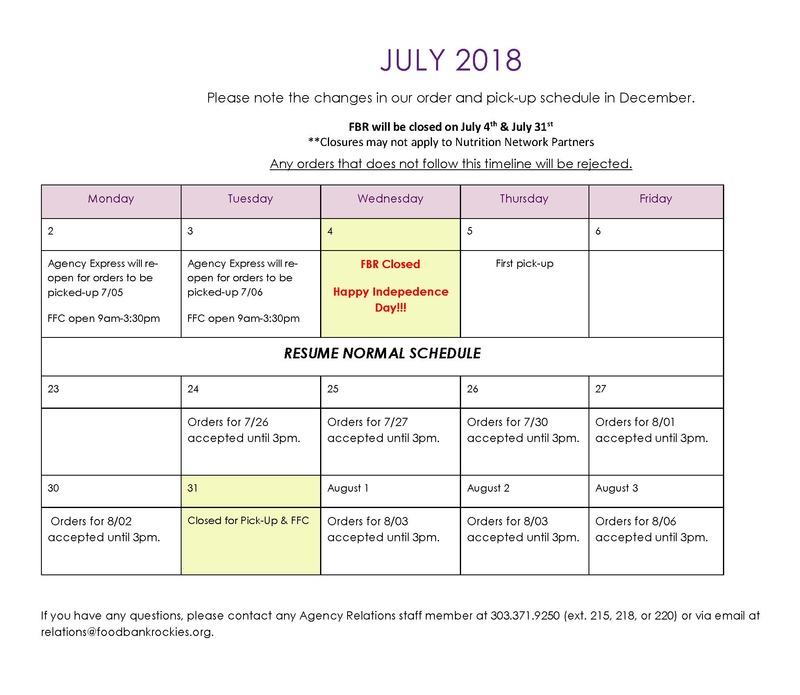 If you have questions regarding the requirements or have difficulty accessing the online courses, please contact your FBR programs representative. CACFP (After School Meals) will be certified fall 2018. Do you run an afterschool program for kids? 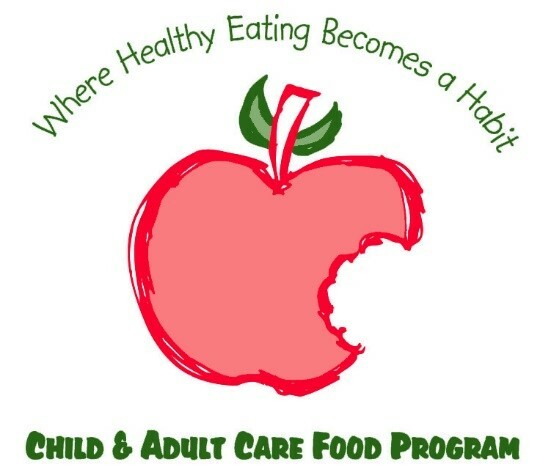 Apply for CACFP in August! FBR offers nourishing afterschool meals to kids in qualified neighborhoods through the Child and Adult Care Food Program. Returning sites will receive an application by email. Interested? Contact Brandy Webb at 303-375-5862. Ordering can be tedious, especially for new or infrequent shoppers. We’ve improved our shoppers guide to make the process more efficient. The updated online ordering packet is available here and located in the Agency Relations lobby. Find additional forms and/or documents in our online Agency Portal. 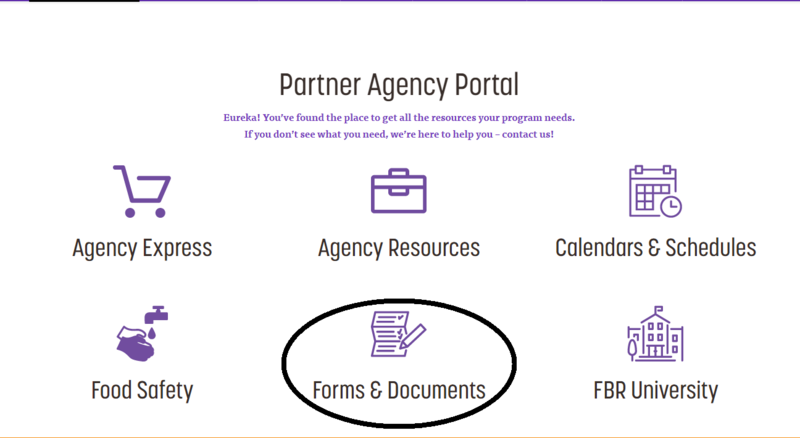 Click the Agency Portal on the home page, then select Forms and Documents. From there, you’ll be able to select the division and access the forms or documents needed for your food program. Looking for some fun things to do during this summer? 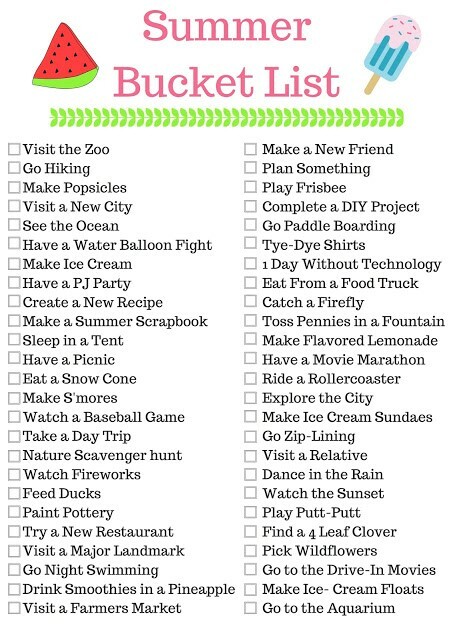 Get out and scratch some things off this bucket list.